Tibetan origins of lager yeast? It has been clear that the lager yeast is a hybrid with one portion of its genome having originated from S. cerevisiae ale yeast  . 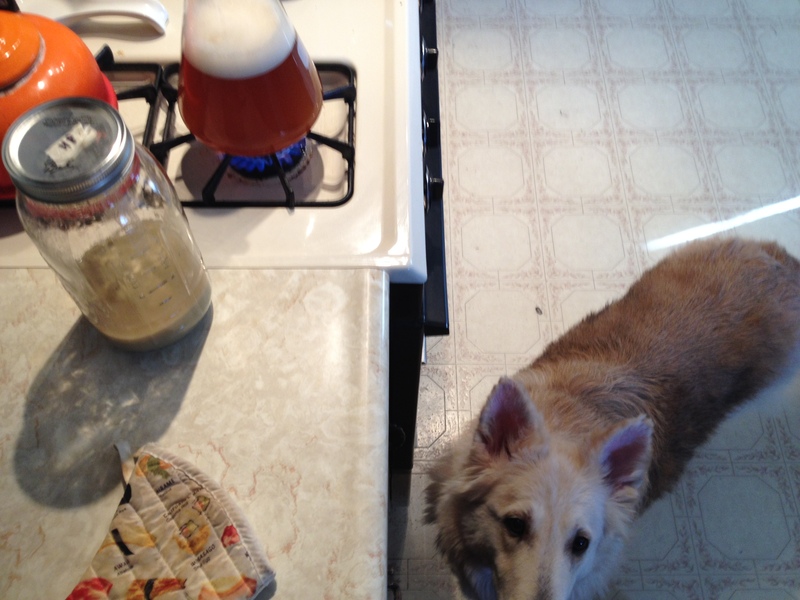 However, the source of the non-ale subgenome, which endows lager yeast with cold tolerance, had been a matter of debate  . Recently, a Patagonian origin hypothesis of lager yeast has been proposed based on the discovery of a new cryotolerant Saccharomyces species from Patagonian native forests of Argentina  . 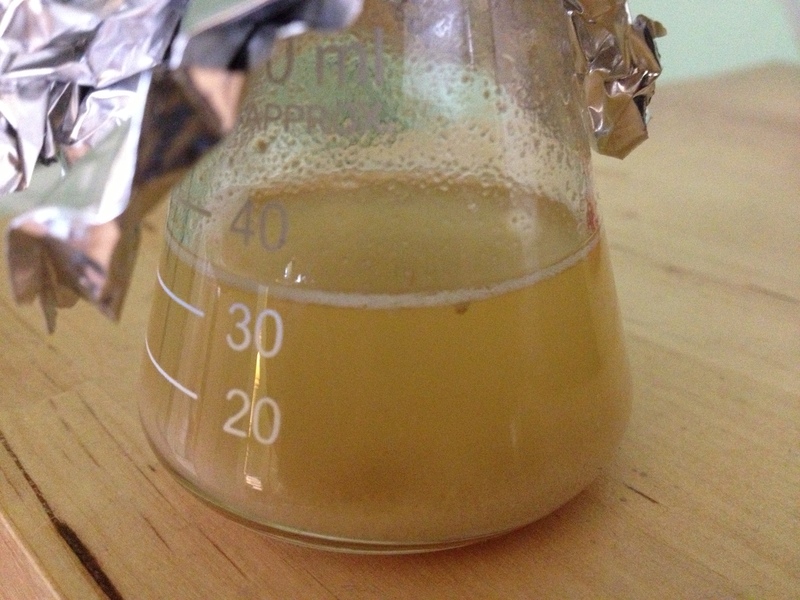 This yeast, named S. eubayanus, exhibited the closest known match (99.56%) to the non-ale portion of lager yeast and, thus, was believed to be its progenitor. However, we now show that this yeast species is likely native to the Tibetan Plateau. One of the Tibetan populations of the species exhibits closer affinity with lager yeast than the Patagonian population as inferred from population genetics and genome sequence analyses. We thus provide strong evidence for a Far East Asian origin hypothesis of lager yeast, which apparently corresponds better with geography and world trade history. Pretty cool – and much more intuitive than a Patagonian origin, what with the aforementioned geography and history (maybe it traveled via a horsehide bagful of kumis strapped to some Mongolian saddle? ), and also what with China as a possible origination point for the Saccharomyces species. Hardly scientific, but Tibetan monks and bock-brewing Franciscans in the Alps make a pleasing kind of cultural symmetry. Plus: yetis. 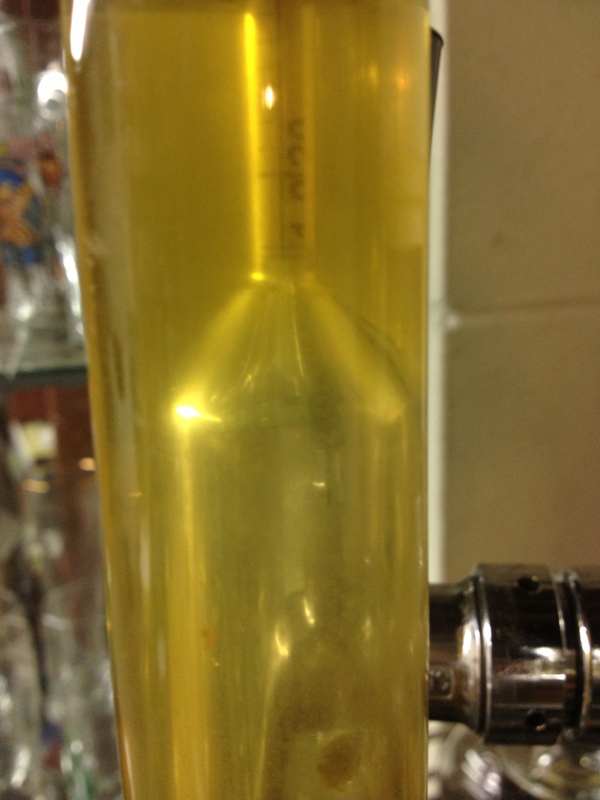 So I recently came across this thread on Homebrew Talk ( http://www.homebrewtalk.com/f163/british-yeasts-fermentation-temps-profiles-cybi-other-thoughts-221817/). Anyway, my initial question has less to do with the subject of the thread (ferm temps) but more to do with something one of the responders noted. His premise was that for lack of a better term “head pressure” during fermentation didn’t allow full expression by some of these British yeasts. He advocated an “open” or “semi-open” fermentation. I was wondering what your thoughts on this subject matter? Would a closed environment have an off affect than an open free release of gases environment? 59% of aroma descriptions and 79% of flavor descriptions on the ASBC Flavor Wheel are created or modified by yeast. Citizens, it’s a bittersweet thing to get a new dog after the loss of a good one. 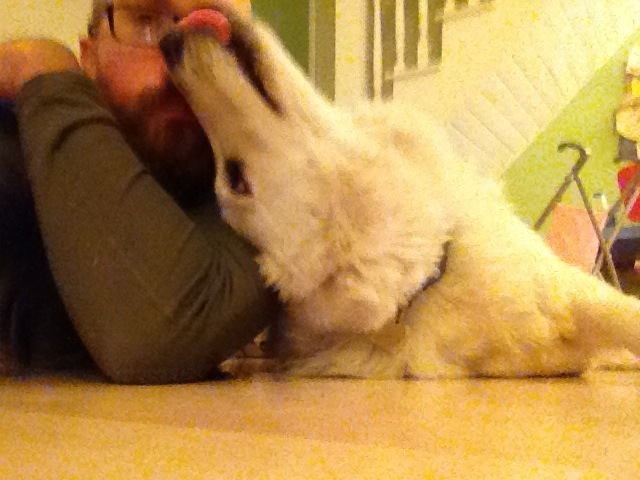 It’s sweet, because it’s a new dog – not the same as Brew Dog 1.0, but good in her new individual way. It’s bitter because you have to hustle and scoop the last of your sack of Weyermann Bohemian Floor-Malted Dark out of the Vittles Vault like a sucker so that it can be re-filled with Nutro Lamb & Rice Large Breed Adult formula instead of artisanal European malt. This can only mean decoction-mashing an export-strength Czech dark lager with that displaced malt: it will be a bin-cleaner in the truest sense of the word. First, it will be necessary to rifle through the Library of Ancient Yeast, sunken lo these many moons below a fabled five-pack of New Glarus Staghorn … uh, four … three-pack of New Glarus Staghorn, and find the cache. See what might be under there in the way of out-of-date smack packs for me and Brew Dog 2.0 to work with. But in the event that the cache comes up empty and I gotta go buy yeast, pop quiz for you: what’s your favorite strain for Czech lager?